When your baby is taking short naps, solving that can become all-consuming. You care about your baby’s sleep health and want naps to be long enough to be of the most benefit. You also, quite frankly, need some predictability to your day and could use some time to do little things like brush your teeth. So when your baby is taking short naps, what should you check first? There seems to be an extremely long list of things to check. There seems to be one because there is. I have a whole long post on Troubleshooting Short Naps. 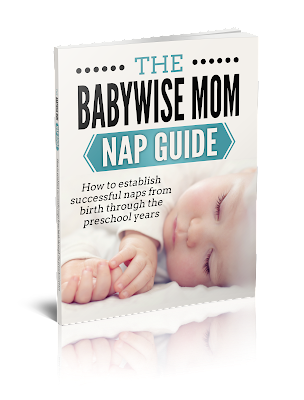 There is both an art and a science to figuring naps out for your baby. 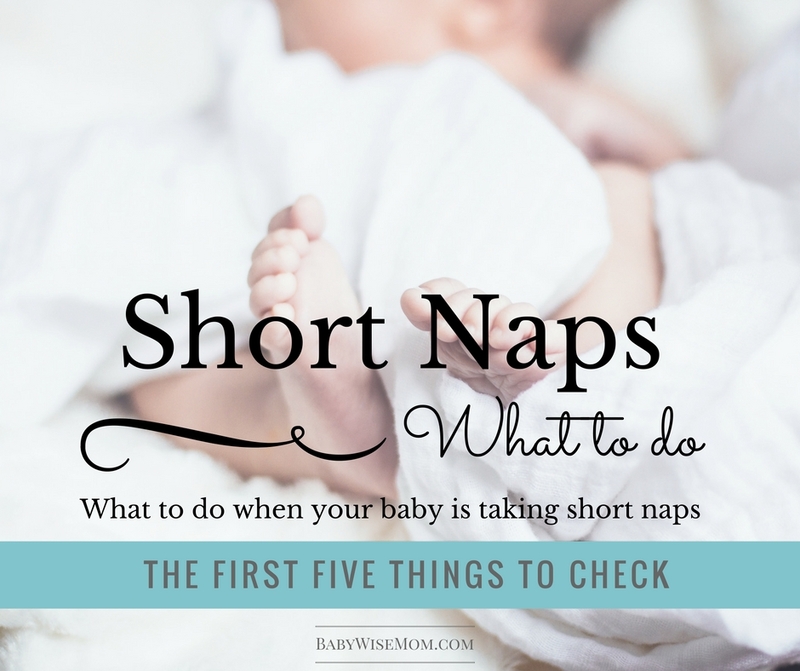 Today I want to talk about the first five things you should check when your baby is taking short naps. These five things are the five most common reason a baby will be waking up early. I do have these in order of importance. Address the first one first and move down through the line. Is your baby hungry? Then the first thing you do when your baby wakes up is get her and feed her. Then you try to figure out why she was hungry sooner than you expected her to be. Hunger does not always come because of a growth spurt, however. You might have a supply issue. See my post on milk supply limit to help decide if that is what is going on. Waketime length is extremely important in your child having the correct length of nap. The tricky thing is that waketime length is basically ever-changing. This is such an important step that I have written about it in depth more than once on this blog, and one if not both of the posts are commonly in my current top five most visited posts at any given time. 3- Is Your Baby in Pain or Discomfort? Have you ever tried to sleep when you had a tummy ache? Bad gas? Heartburn? It isn’t easy, right? It isn’t easy for your baby, either. This post contains affiliate links. This does not increase your cost at all. A very common cause for pain with babies is gas pain. If your child’s cry seems like he is in pain, there is a good chance it is gas. A baby who wriggles a lot is likely having gas pain. For gas pain, my go-to is gas drops AND gripe water. I give gas drops after every feeding and grip water before every nap. I do this until the baby gets to a point where there is no longer gas pain going on, then I slowly back off of dosages. Note that I give 1/4 the amount of gripe water as is recommended in the dosage chart, and that works well. There are other possible causes for pain. There is teething pain. There is also reflux pain. And of course there can be sickness that comes along, like an ear infection or a simple cold. Dressing Baby for Sleeping, Can it be too hot to sleep?, and Some Like it Hot (Sleep, that is) for help in this area. 4-Is Your Baby in a Wonder Week? Oh Wonder Weeks (affiliate link). How much trouble you cause. Wonder Weeks very frequently Wonder Weeks post to get some information on this. 5-Does Something Need to Change in the Sleep Environment? Does your child need a white noise machine to help block out the noise of the family or neighborhood? Does your child need some blackout curtains to help block out light? Maybe your child would sleep better swaddled, or maybe your child is done being swaddled and you need to drop it. Hi I have a question about my 6 month old. He will not sleep through his naps. he will only sleep for about 30-45 minutes. 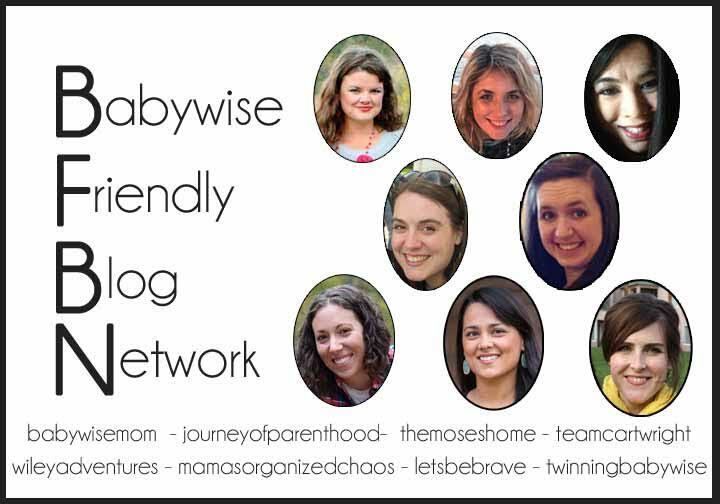 I have tried everything that babywise suggests it might be and I am not finding relief. I used to try and let him stay in bed and cry it out until nap was supposed to be over but it hasn't worked. I have resorted to rocking him back to sleep which he will take to but if I try to lay him back in his bed at all he will wake right up. I wondered if I at least work to get him used to sleeping at that time even though it's in my arms and then work to transition him back to staying asleep in his bed if that would work. He has never been good at sleeping through his naps and it definitely has been taking it's toll on his night time sleep as well. My question is do you think I am digging a bigger hole for myself by rocking him back to sleep vs making him stay in bed until nap is over even though he won't go back to sleep that way and just crys most the time (which makes him even more grumpy during his wake time)?